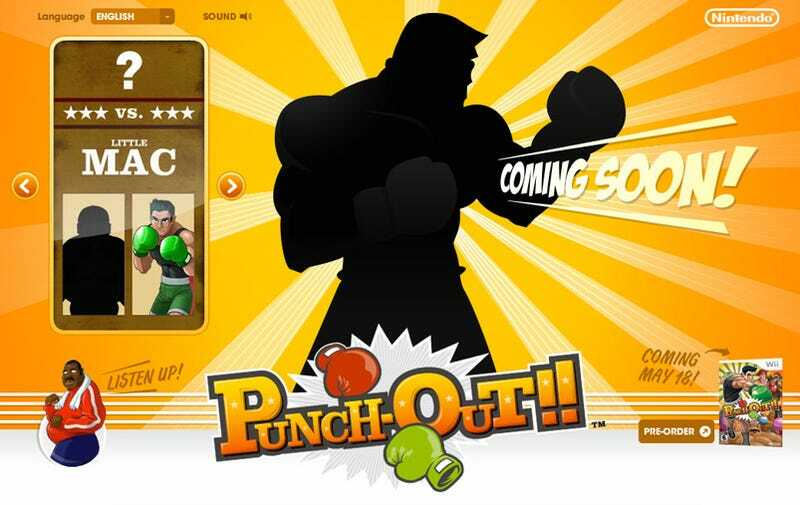 Yet Another New Character Coming to Wii Punch-Out!! Little Mac, Glass Joe, King Hippo. If you've played the original NES Punch-Out! !, you know these characters. They're old. But what about that character up there? He's new. The game's box art shows classic Punch-Out!! characters like Von Kaiser, but also shows a new fighter named "Disco Kid". While we imagine there will be many more new characters, the newly launched website hints at another brawler.